I’ve confessed before that I absolutely love young adult fiction. I read it voraciously as a kid and continue to enjoy it more than most other books I read, despite the fact that I am long past young adult. In the last few years I’ve read pretty much every queer YA book I could get my hands on. There aren’t too many (although the list is growing), so I quickly read through most of the list. For that reason I was really excited to hear about Cris Beam’s new book, I Am J.
I Am J follows the story of J, a Latino teenager coming out as a trans guy in NYC. It was a refreshing story to read, one not often told in fiction, let alone YA. I found J to be relate-able, sincere and real. I’m so so happy that these stories are being told, and that more young people might grow up in a world where they can find their story reflected on book shelves. One thing that intrigued me about this book is that it’s being written by a perspective much divorced from that of the author herself. This is not uncommon in fiction, but what I found particularly intriguing was that this character differed from the experience of Beam in two big ways: race and gender. 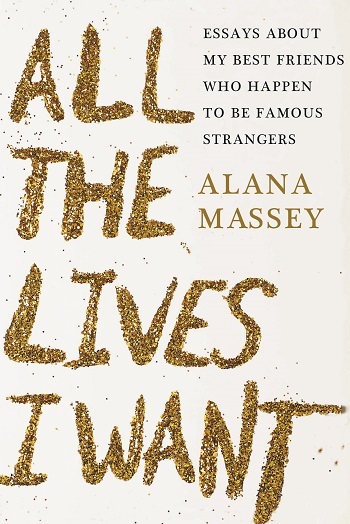 Beam readily admits this to a degree in an afterword of the book, where she talks about her work with trans youth and how they have informed her story. Beam is also the author of Transparent, a non-fiction book about trans youth. She doesn’t however, also talk about what it meant to write from a Latino/mixed-race perspective (J’s father is Jewish and his mother Puerto Rican). Writing from a perspective other than our own is a challenge–and one that I believe is worth taking on. Otherwise it will take decades for our characters to catch up to the realities of world, as publishing will probably take even longer. But it also makes me yearn for folks from within our communities to get to tell our stories as well. We need more story tellers, from many many more perspectives. 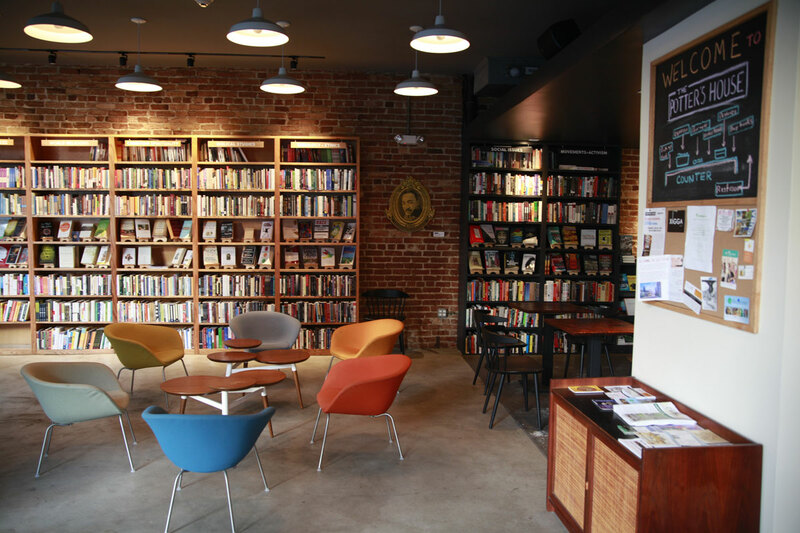 Click here to buy I Am J from Powell’s books. It’s hard to strike a balance between the self-possession on which depend first principles—mutual responsibility, self-determination, and other such enduring commitments—with the humility to remain genuinely open to new comrades and new stimuli. 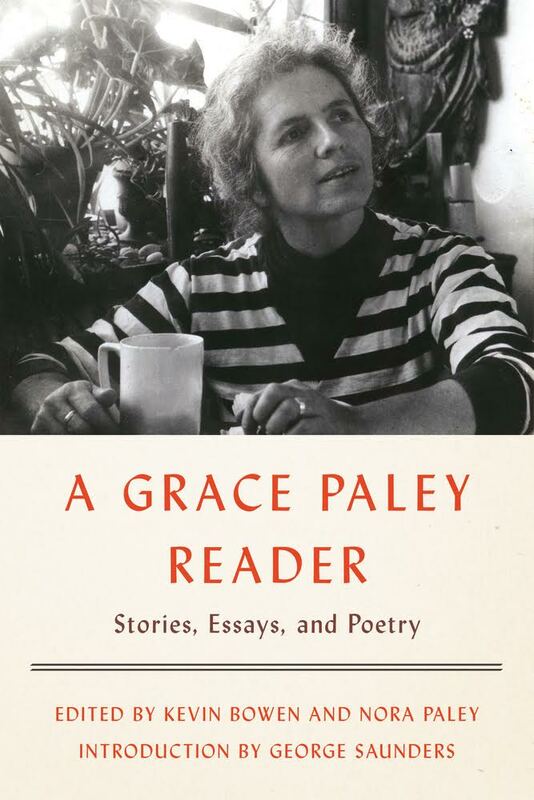 Good art and good politics require both, or so Grace Paley helps me imagine. Here’s what our team is reading this month! Tell us what we missed in the comments.